Mr. Weismantle, General Partner with Anger Management Plus. is retired Homicide Detective with 24 plus years of service with the Pittsburgh Bureau of Police. He was assigned to the Homicide Unit for the last 18 ½ years of his career and also worked as a Narcotics Detective, a Burglary/Fraud Detective and a uniformed patrol officer. He was the recipient of “Special Award for Exemplary Homicide Prosecution” at the 11th Annual Amen Corner, Senator John Heinz Law Enforcement Awards. 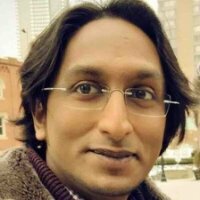 Dr. Menon is a professor of biomedical engineering and holds a doctorate from Carnegie Mellon University with a specialization in data science and engineering. 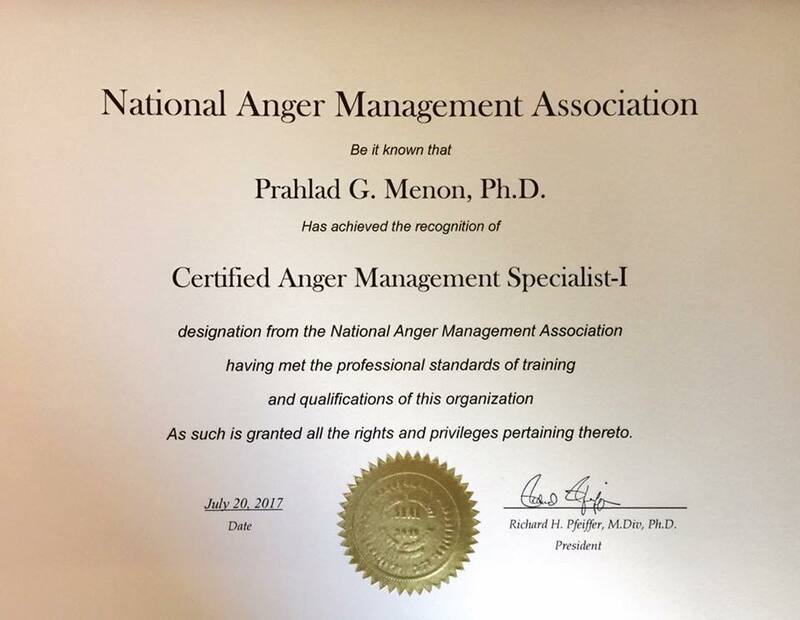 Dr. Menon is Certified Anger Management Counselor (CAMC) recognized by the National Anger Management Associate (NAMA) as a Certified Anger Management Specialist (CAMS-I) and anger management coach. 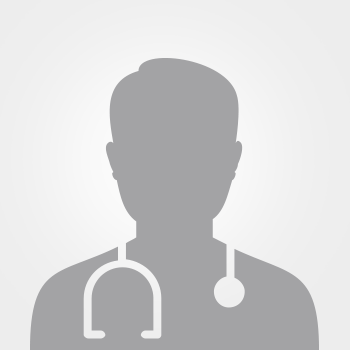 Dr. Menon has authored educational materials and scientific research publications which have reached hundreds of thousands of students as well as researchers across scientific domains and he currently serves as a professor with University of Pittsburgh, Duquesne University and The University of Texas at San Antonio. 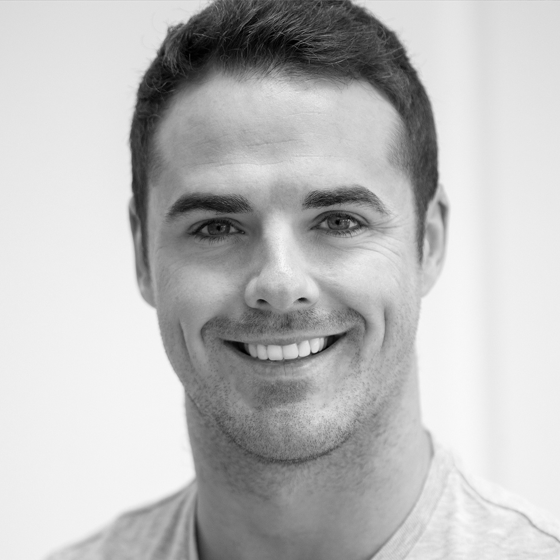 Mr. Quinque is a licensed social worker in the state of Pennsylvania with a practice located in Wexford, PA. He is an adjunct faculty member with the department of Psychology at Carnegie Mellon University. Mr. Quinque focuses on the evaluation, prevention, diagnosis, and treatment of mental, emotional and behavioral health issues, using psychotherapy and other counseling skills to improve emotional and mental health. 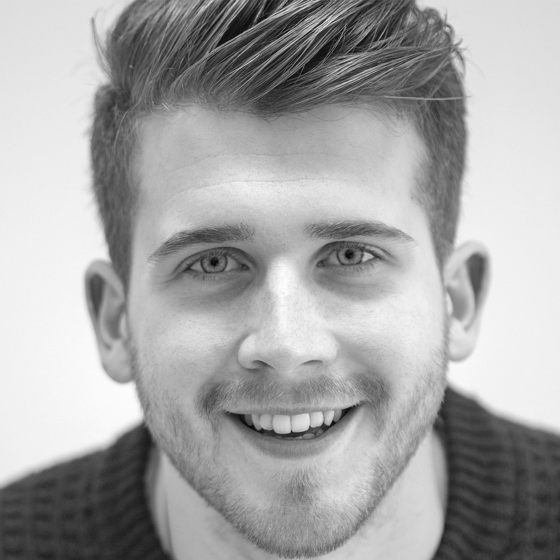 Mr. Quinque serves as a clinical supervisor for the Anger Management Plus practice. Anger Management Plus is growing our team of trained psycho-education experts and legal professionals so that we can better serve the Greater Pittsburgh Area. Contact Dr. Menon at +1 (724) 759-9963 to express your interest in joining the team - we train you! 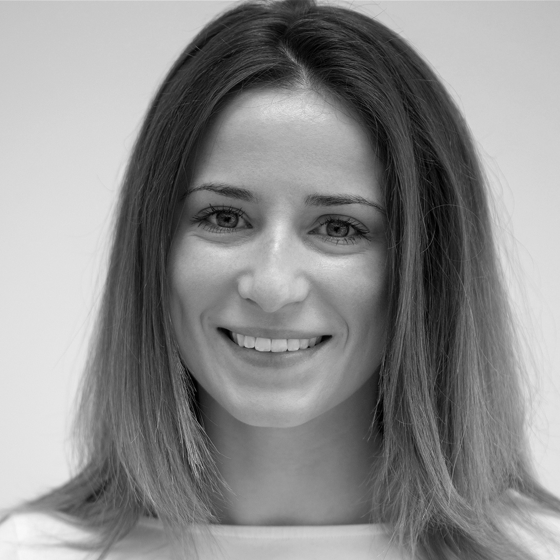 Our team of experts and peer-professionals are who make our program great. 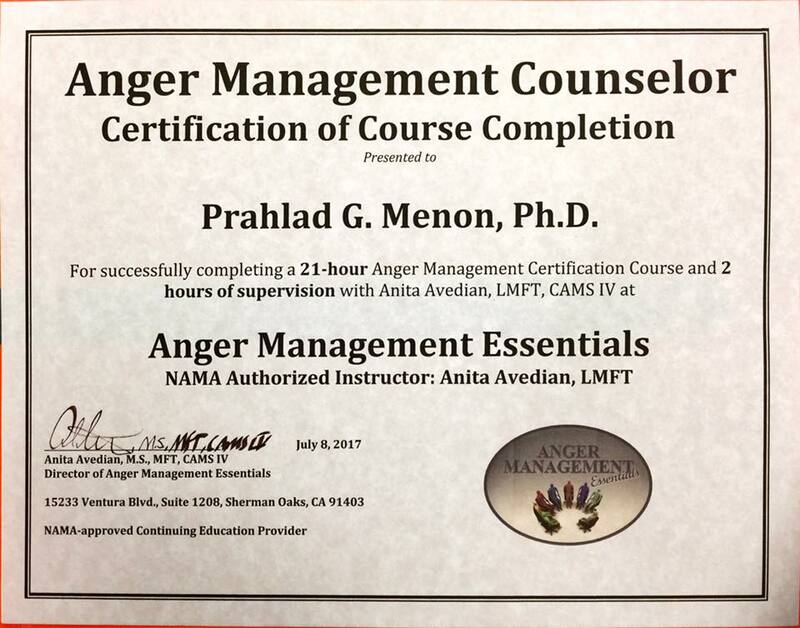 Our leading contributors nourish our unique Anger Management Pycho-Education program and include successful alumni in addition to NAMA-certified counselors and law-enforcement experts. Contact us about your interest in becoming a mentor or volunteering for the cause of Anger Management Plus, in Pittsburgh!